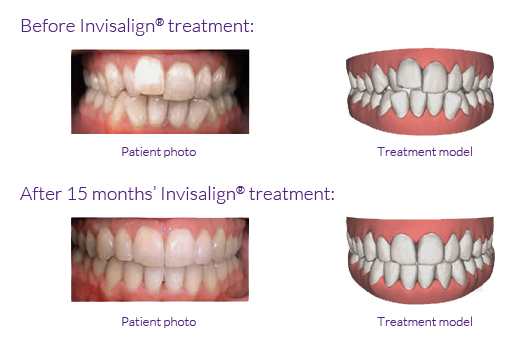 Invisalign® - show off your smile, not your braces. Nothing is as important as a genuine and heartfelt smile. Whether in your professional life or when you are out socialising, an attractive smile can make you feel happier and more relaxed – as well as making the right impression! If you've ever thought about how improving your smile could help you to feel more confident, Invisalign® might be for you. So far over 480,000 patients worldwide have more reasons to smile –thanks to Invisalign®.